(from Press Release) – Scotty Cameron by Titleist putters are tour-proven instruments of uncompromised feel, looks and performance. Notably prominent across the worldwide professional tours, Cameron putters have been the top choice of more players and more winners on the U.S. PGA TOUR for more than a decade. To further solidify its position as the market leader in the premium putter category, Titleist introduces the new Scotty Cameron Studio Select Kombi, a high performance line of mallet putters. The Studio Select Kombi line is available in standard, mid and long length models â€“ Kombi (33â€, 34â€, 35â€), Kombi Mid (43â€) and Kombi Long (50â€). Each Kombi is precision milled from lightweight 6061 Aircraft Aluminum and features Studio Select weighting technology. Kombi putters incorporate a thick face and three-point weighting, that is, weights in the heel, toe and back. The result is unmatched solid feel and sound in a mallet putter. The combination of the three-point weighting technology and a deep CG produce a balanced putter that is stable throughout the stroke for forgiveness and great roll. The Standard Kombi putter comes with circular weights in the heel and toe that allow for a variety of length and weight combinations to fit any putting stroke or style. This flexibility makes it easy for golfers to choose a Kombi putter with the length and weight they require. On the Kombi Mid and Long putters, the rear circular weight is replaced with a central bar weight to create the optimum head weight and balance for the longer lengths. All Kombi putters feature a clean, double-bend stepless shaft with a full shaft of offset that provides an unobstructed look at address, while T-shaped, red ink sight lines provide precise alignment references on the topline and body. A misted topline with a sight line along the rear edge reduces visual thickness and makes face alignment easy. The Kombi offers a player-preferred shape and body size that flows into the ground from topline to rear. Kombi putters are finished with Tour-inspired, bold red three-dot graphics and a red Cameron cord grip. The grip on the Kombi Mid and Long is a 2-piece Split Red Cameron. 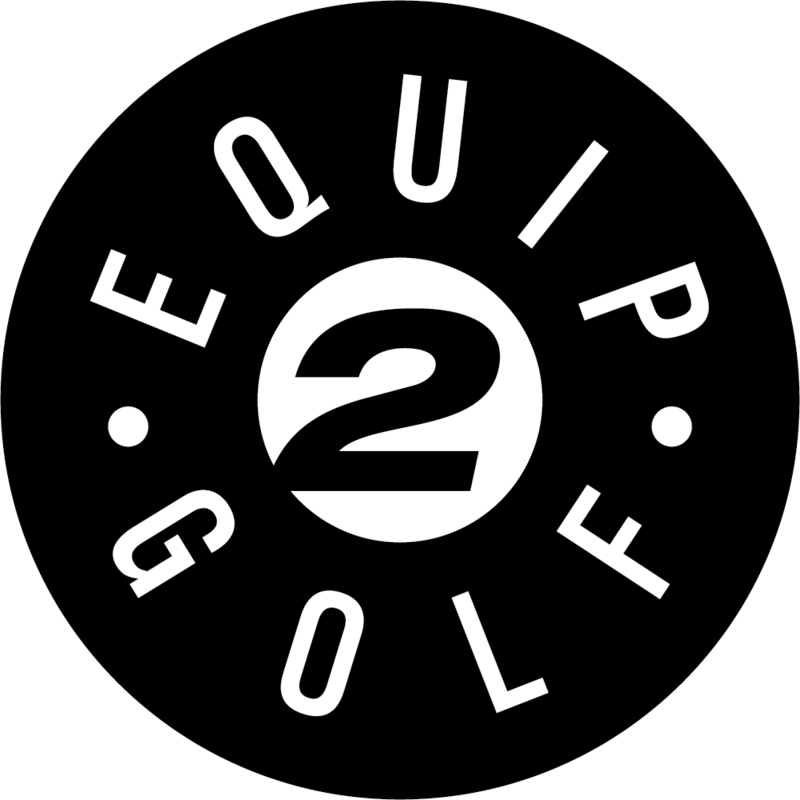 Each Studio Select Kombi putter includes a silver headcover with bold, red, Tour-inspired graphics. The Studio Select Kombi and Kombi Mid feature 4 degrees of loft and 71 degrees of lie, while the Kombi Long offers 4 degrees of loft and a 79 degree lie angle. All three models can be bent plus or minus 2 degrees. Advanced Mallet Design: The new Studio Select Kombi mallets are available in Standard (33″, 34″, 35″, and LH 35â€), Mid (43″) and Long (50″) models. Custom Kombi options include a 34â€H and 35â€H (heavy), LH 33â€, 34â€, 35â€, 34â€H and 35â€H, Kombi Mid (42â€, 44â€) and Kombi Long (48â€). Milled, 6061 Aircraft Aluminum Body: Precision milled, lightweight frame with Studio Select weighting technology. Solid Feel: Thick face and three-point weighting (steel weights in heel, toe and back) provide unmatched solid feel and sound in a mallet putter. Balance and Stability: Three-point-weighting and a deep CG produce a balanced putter that is stable throughout the stroke for forgiveness and great roll. Studio Select Weighting Technology: Standard Kombi features circular steel heel and toe weights that provide multiple length and weighting options. Factory Custom Weights: Circular heel-toe weights on the Standard Kombi can be factory customized to make the head feel heavier to suit player preference. The Standard Kombi is available in 34″H and 35″H in both left and right hand options. On the Kombi Mid and Long, the rear circular weight is replaced with a central bar weight to create the optimum head weight and balance. Double Bend Shaft and High Contrast Sight Lines: A clean, double-bend stepless shaft with a full shaft of offset provides an unobstructed look at address. T-shaped, red ink sight lines provide precise alignment references on the topline and body. Clean Topline and Flowing Shape: Misted topline with a sight line along the rear edge reduces visual thickness and makes face alignment easy. Player-preferred shape and body size that flows into the ground from topline to rear. Bold Red Tour Cosmetics and Modern Headcover Design: Tour-inspired, three red dot graphics and red Cameron cord grip. The grip on the Kombi Mid and Long is a 2-piece Split Red Cameron. Studio Select Kombi putters come with a silver headcover with bold, red Tour-inspired graphics. Loft and Lie: The Studio Select Kombi and Kombi Mid feature 4 degrees of loft and 71 degrees of lie while the Kombi Long offers 4 degrees of loft and a 79 degree lie angle. All three models can be bent plus or minus 2 degrees. PRICE, AVAILABILITY, IMAGES AND INFORMATION: Scotty Cameron Studio Select Kombi putters begin shipping April 1 with a MSRP of $325 (MAP: $299). For additional information on the Kombi putter and other Scotty Cameron models, visit their website at www.titleist.com or www.scottycameron.com. 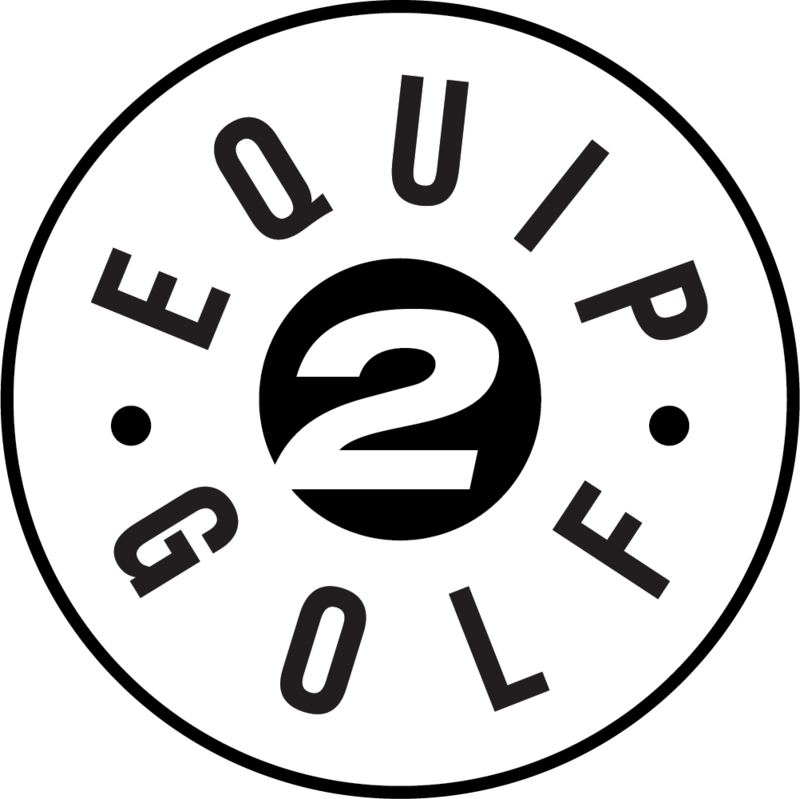 © 2019 EQUIP2GOLF, INC. ALL RIGHTS RESERVED.